← Get A Bonus & Play Poker Now! The international gaming producer, Wazdan, has established a base in the United Kingdom. It has brought along two online casinos, namely the SlotsMillion and LadyLucks. It has subsequently availed these two games to the UK audience via the desktop and the mobile platforms. This recognition has originated mainly from reputable gambling affiliates worldwide. Most of the new games that Wazdan offers derive their power from an innovative suite of value-added tools. Perhaps the most outstanding of these tools are the revolutionary volatility levels. Other than this the double screen and energy-saving modes, as well as the unique gambling features, are some of the other topnotch features to watch. They are designed and intended to provide operators with the capability of enhancing the experiences of customers. These brand new features also enhance the engagement of the users, bolster their retention, encourage the extensions of plays, as well as generating higher yields. Other than the Ladyluck and the SlotsMillion, the company also provides several new and exciting alternative games. These include but not limited to Fruit Mania Deluxe, Highway to Hell Deluxe, Corrida Romance Deluxe, Spectrum Fruits Go Bananas, and Magic Stars 3. Going forward, Wazdan also intends to provide the thrilling Mayan Ritual game. The game basically entails a walk through the glorious past of the Mayan civilization. Through the game, players are able to relive Maya’s past as if it were happening at the moment. With these latest developments in mind, Wazdan has grown to be a leading gaming library. It is now home to well over 100 HTML 5.0 slots. 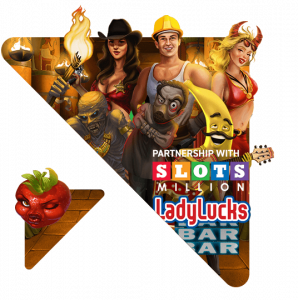 The company has also signed several hot deals with the leading online casinos in the gaming industry such as the VideoSlots. 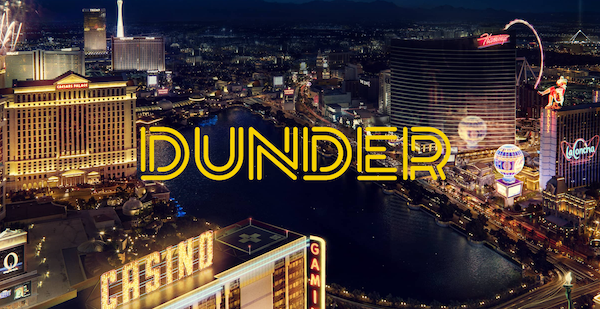 This is set to avail the latest gaming options to most casino operators throughout the United Kingdom.